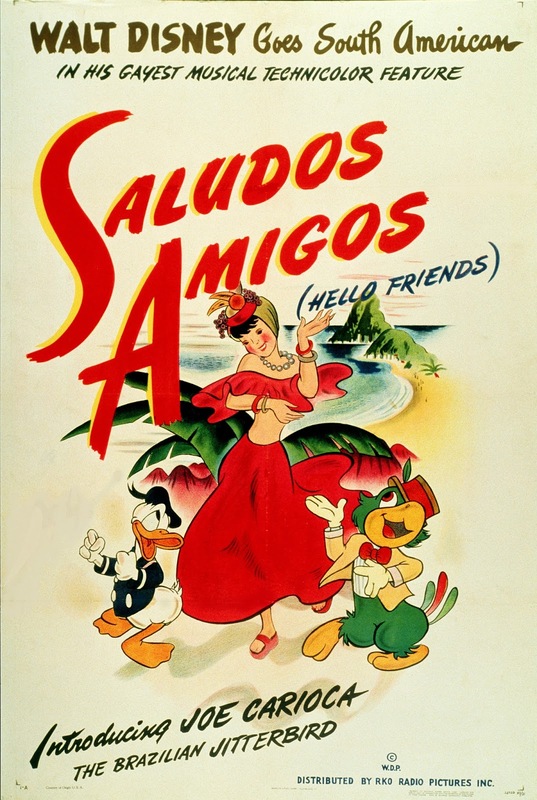 This month seventy-three years ago Disney's Saludos Amigos premiered. Two years later in 1945 the second of the South American features The Three Caballeros opened. 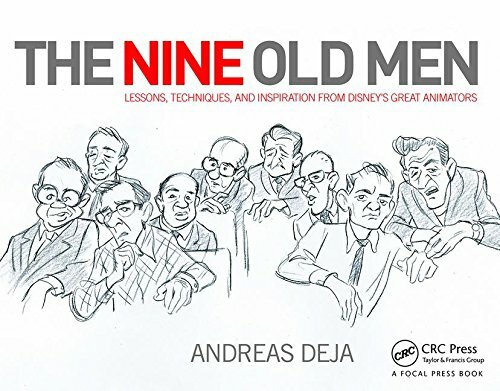 Frank Thomas was the only animator who travelled with Walt Disney and other artist, known as El Groupo, to several South American countries in order to study and sketch local folklore. Frank drew this early design for a feature then named Carioca Cocktail 1941, featuring an armadillo and a monkey, characters that didn't make it into the final film. 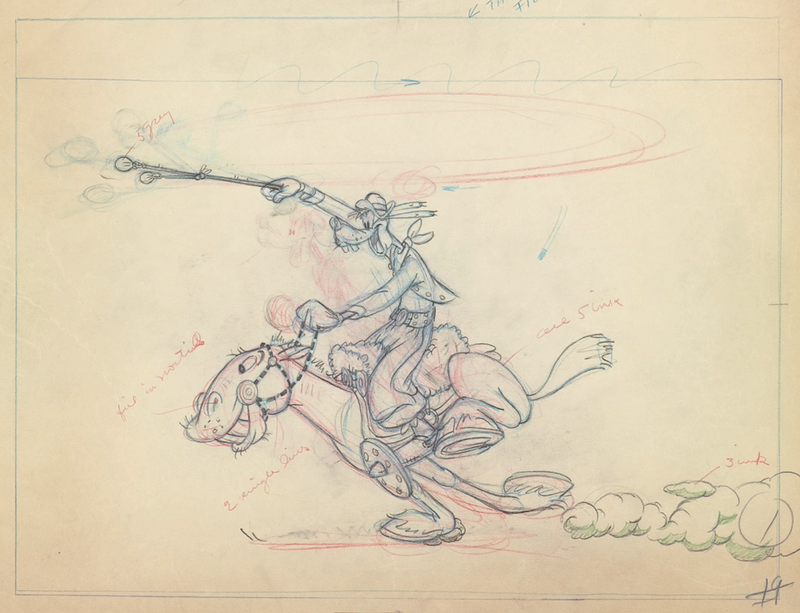 James Bodrero's sketches for the El Goucho Goofy section were used as publicity material for the film. I love these, Bodrero's work has so much life. Woolie Reitherman animated most of the footage with Goofy and the horse. 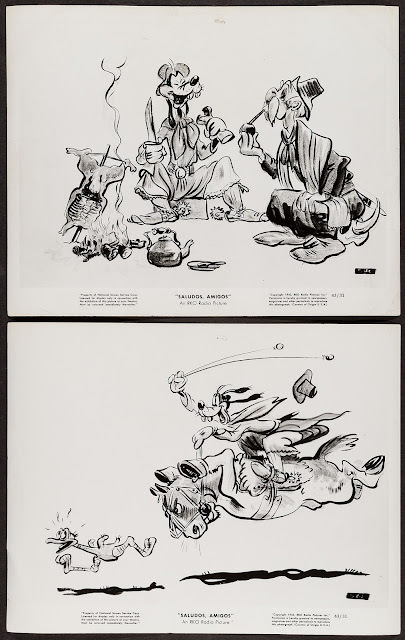 Look at the insane detail on both characters. 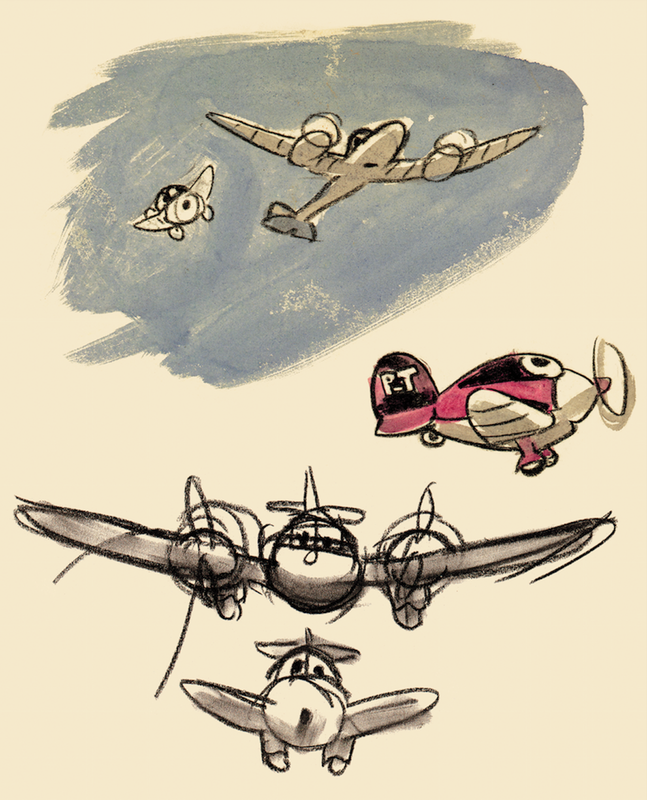 We are talking twenty-four of such drawings per second!! 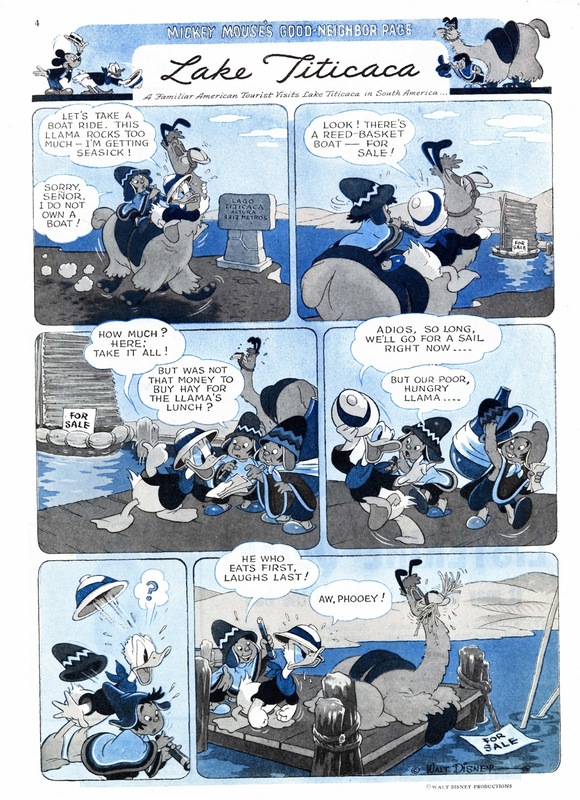 And Woolie really worked the positions over and over to achieve just what he wanted to see on the screen. 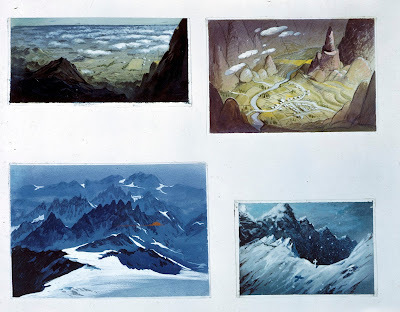 Beautiful character and background studies for the Pedro section. Another scene that does not appear in the film. 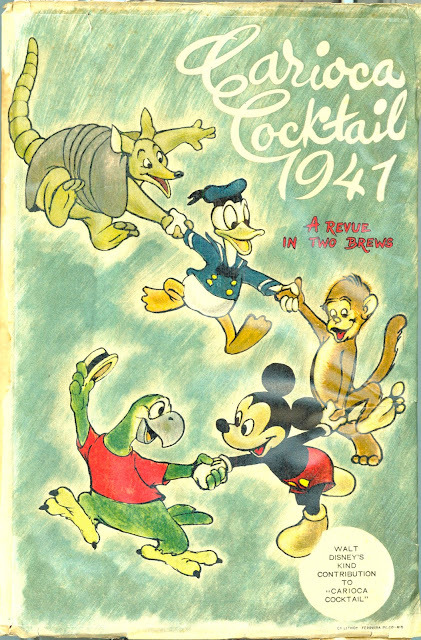 A great page for the magazine Good Housekeeping. 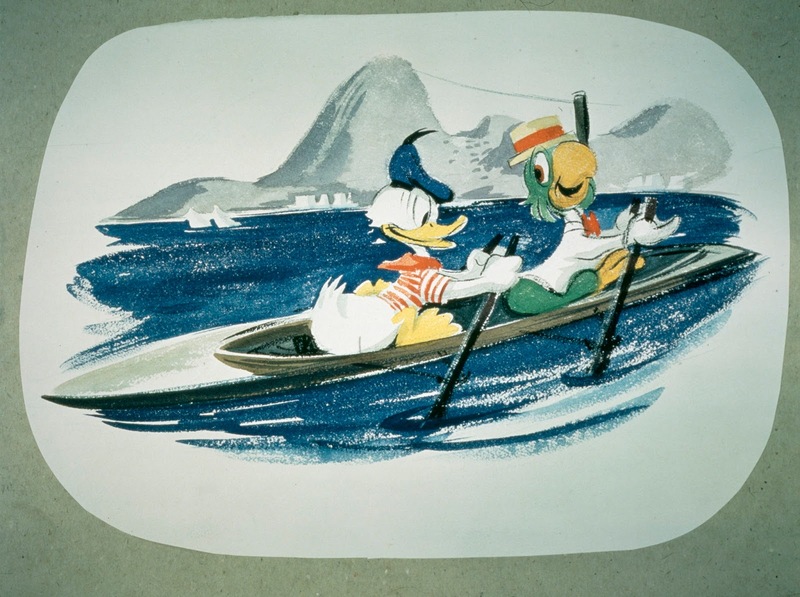 Beautifully drawn and staged, based on Milt Kahl's animation for the Lake Titicaca section. 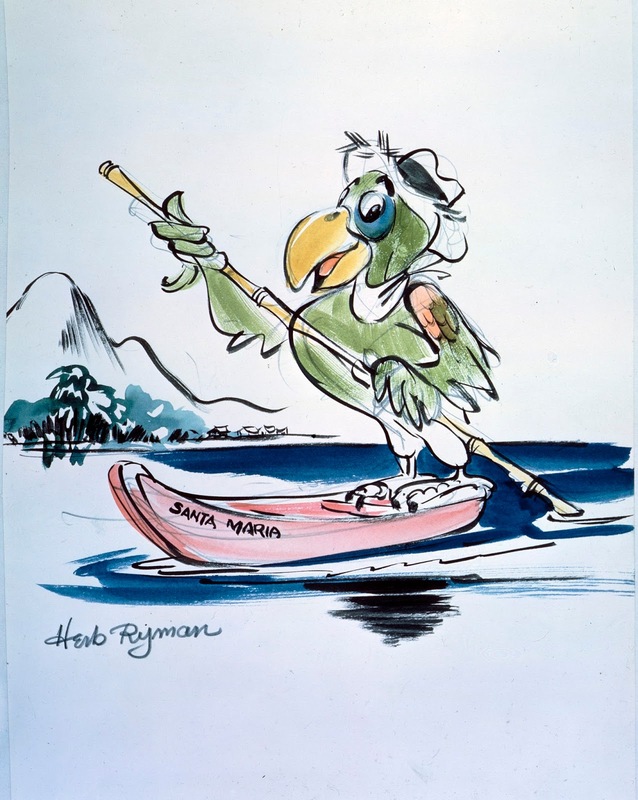 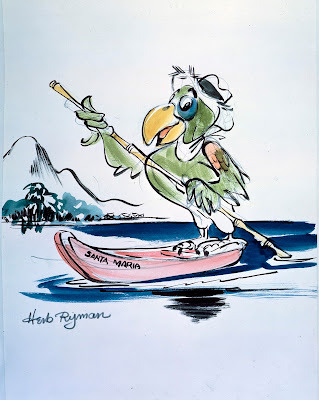 An early concept drawing of Jose Carioca by Herb Ryman. 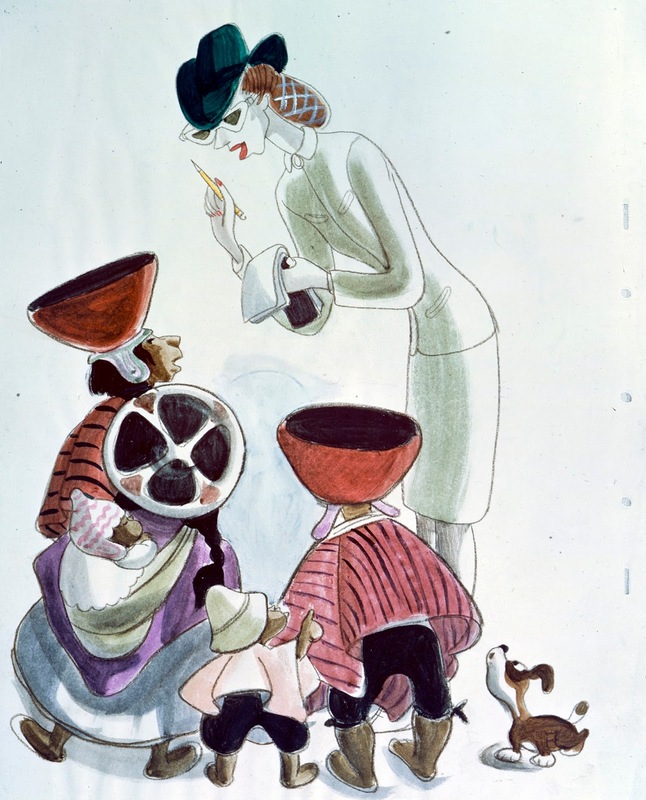 A spectacular sketch by J. P. Miller depicting Mary Blair interacting with locals.